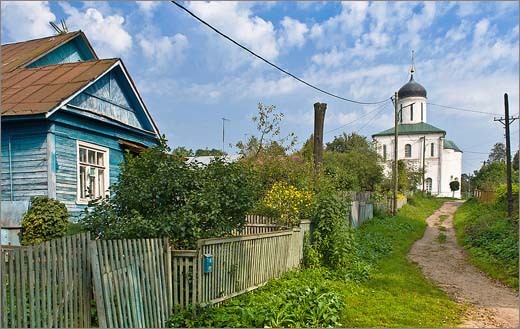 Welcome to Russia! 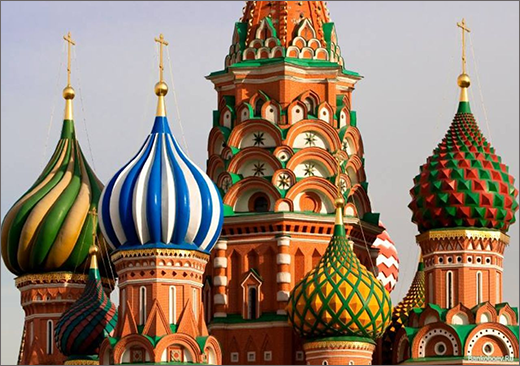 Welcome to Moscow, the huge, historic, versatile, chaotic and beautiful capital of our country! All of us love our country and we do our best to make you feel its beauty. 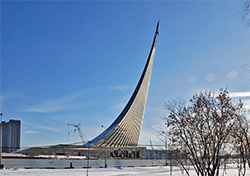 Our goal is to give you exciting experience of your visit to Russia. 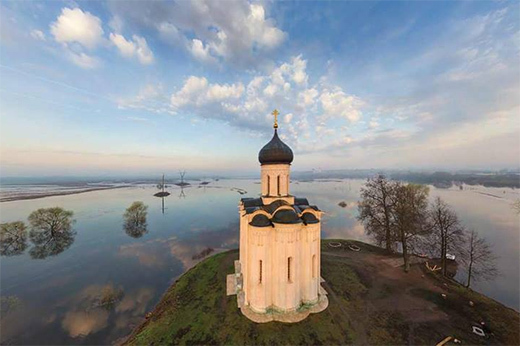 The time, when Russia was hidden behind the Iron Curtain is over, it is open and it is a bridge connecting East and West. Travelling helps to overcome old fears and prejudices, travelling helps to bridge the gap between peoples and countries of our planet. 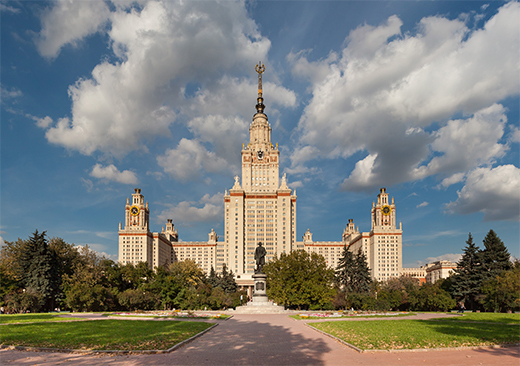 We invite you to visit Russia! 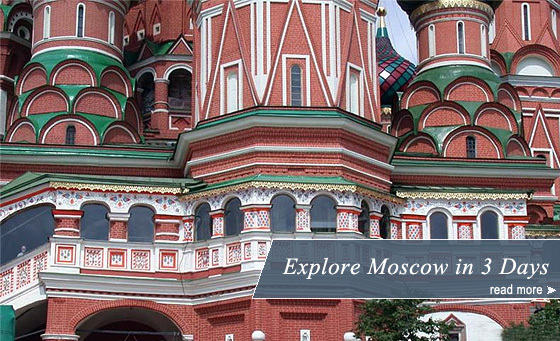 Your Moscow tour guide will show you numerous highlights of our city and take you to places known only by the locals. 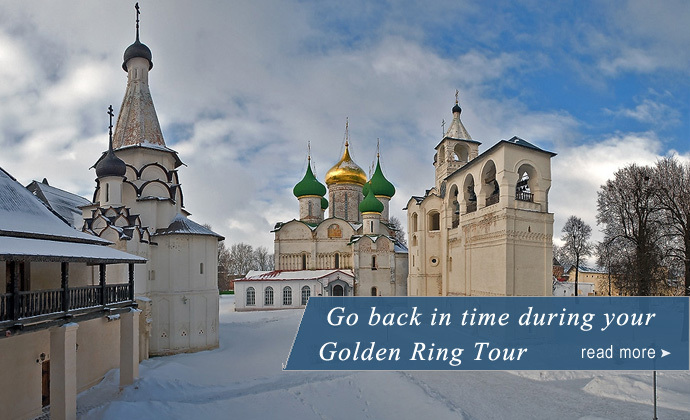 Whether you have a layover in one of Moscow airports more than 6 hours, Layover Tours are at your service. 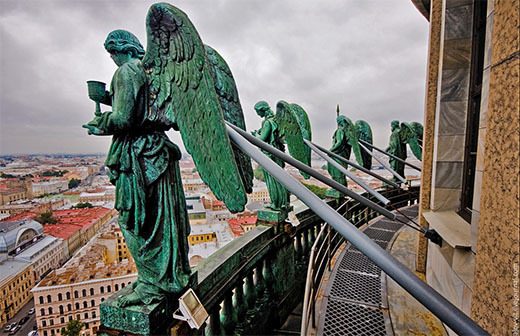 We offer various options to discover Russia. We work as interpreters. We can assist you during exhibitions, presentations, official receptions. Learn more about our Interpreting services. 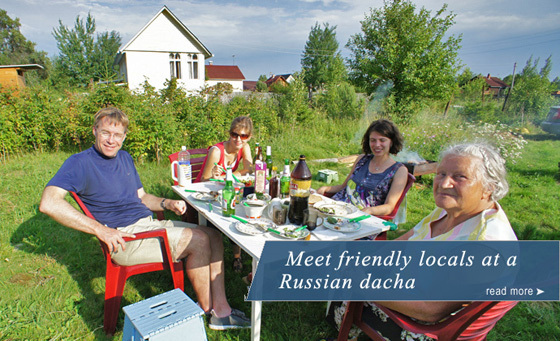 We are glad to greet all independent travelers. 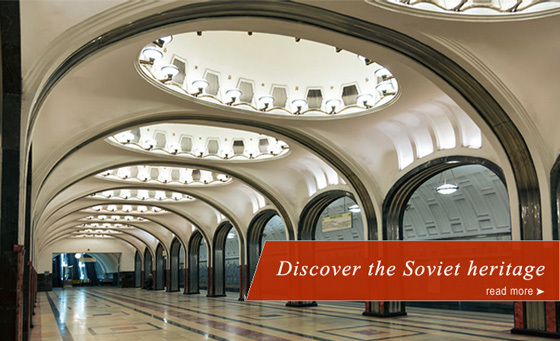 If you prefer to explore the city on your own without a Moscow tour guide we offer Travel tips section. 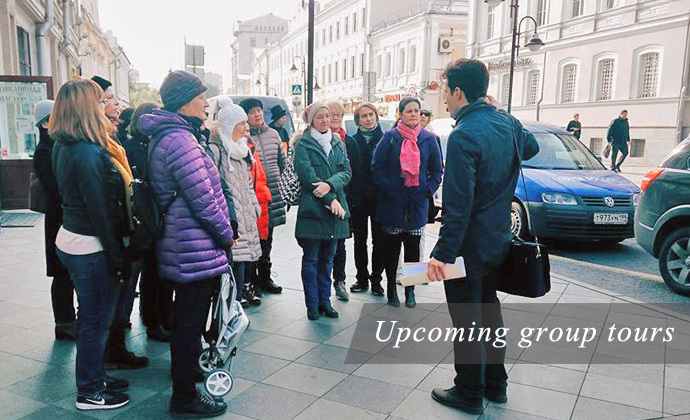 We help you to deal with the Russian language, travel by Moscow metro and learn more about Moscow public transport.